Highly experienced and qualified primary school teacher offering her services as a tutor for children from 4-12 years old. Specialising in reading, writing and spelling. I will assess your child, provide you with evidence of their particular needs and target those needs in one to one tutoring sessions in your own home. Catering for children experiencing difficulties and for those in need of extension. 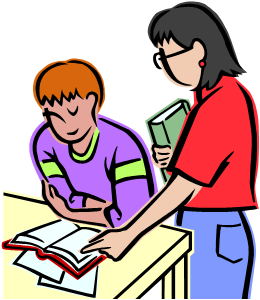 Parent education sessions “How to Read with Your Child” available. WWVP & TQI registered. References available. Please contact me to discuss your child’s needs.